Mexico is a country packed with vacation potential. There’s no better way to absorb the culture, climate, and coastline than cruising around on a private boat rental. As the wind swooshes by your face and the sun glints off the water, the only thing distracting you from the drink in your hand is the beauty of the sea. Where should you go when in this gem of a destination? Here are five great choices. With a diverse topography offering a myriad of options, Cabo San Lucas is a no-fail solution. You can climb on the back of a camel and do the Baja Ranch tour and Camel Safari from Los Cabos. If you fancy climbing, you can go on over and do the Canyon Canopy Adventure. Here, you get to experience the thrill of scaling a cliff, safely and securely. Then it’s back out to your private boat, and on the way, don’t forget to slip in the water for some snorkeling. A diverse selection of choices is a similar theme with Puerto Vallarta. If you choose to stay water-bound, you and your party can check out the Marietas Islands, easing by them on your boat. You also have the choice of docking and taking a guided tour, one that includes snorkeling as well. You can also do some whale watching right off the coast, maybe even catching some from the comfort of your own deck. There are good reasons why Cancun is at the top of many people’s vacation hot spots. But for someone traveling by boat, it’s even better. Cancun is easily accessible along the Mexican coastline, and a trip inshore provides a lot of options. Absorb the culture of the Riviera Maya, go zip lining, or cave tubing. Or stay near your private boat rental at the shoreline and take in world-class cuisine and nightlife. A literal oasis in the Mexican coastal landscape, Isla Mujeres is your place just to relax. It’s a great option for the day after a stop in Cancun. Take a few hours in the white sand of North Beach with a book, Nook, or Kindle. If you still crave some adventure, you can scuba dive in the Cave of the Sleeping Sharks! The full taste of a Mexican cruise would be incomplete without a jaunt to Playa del Carmen. Prepare for an immersive experience in the shopping, food, and culture of modern Mexico. The streets are bustling and have a style that’s a combination of Rodeo Drive and contemporary Spain. You can grab some inexpensive souvenirs as well as some classic Mexican cuisine and drinks. Then hop back on your Boatsetter boat to kick back, relax and soak in that breathtaking sunset. Mexico is a prime tourist destination not just because of its on-land attractions; it’s a perfect fit for the ultimate Boatsetter experience! Its hottest locations are all accessible by sea, convenient, and an absolute blast. 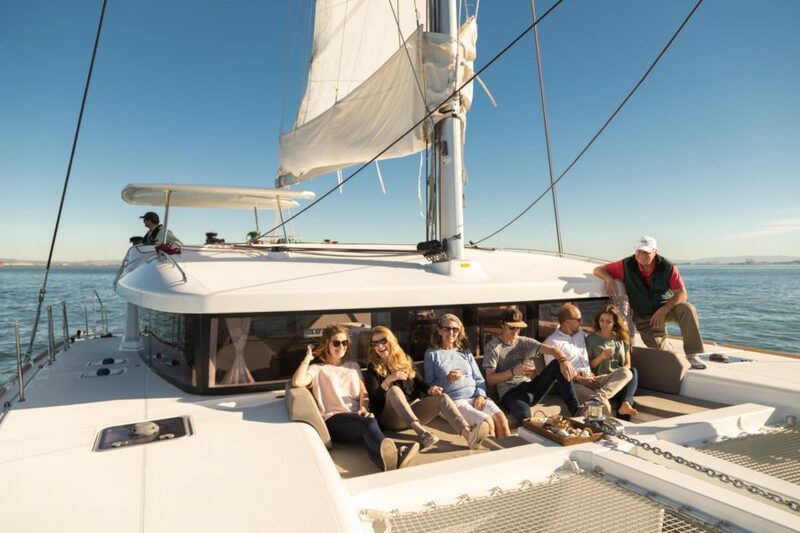 Call our team to arrange your Boatsetter charter today!